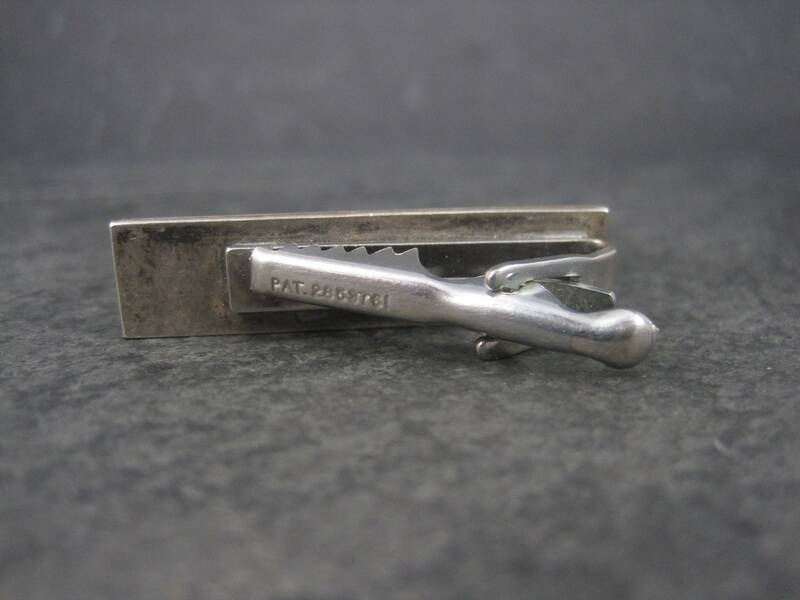 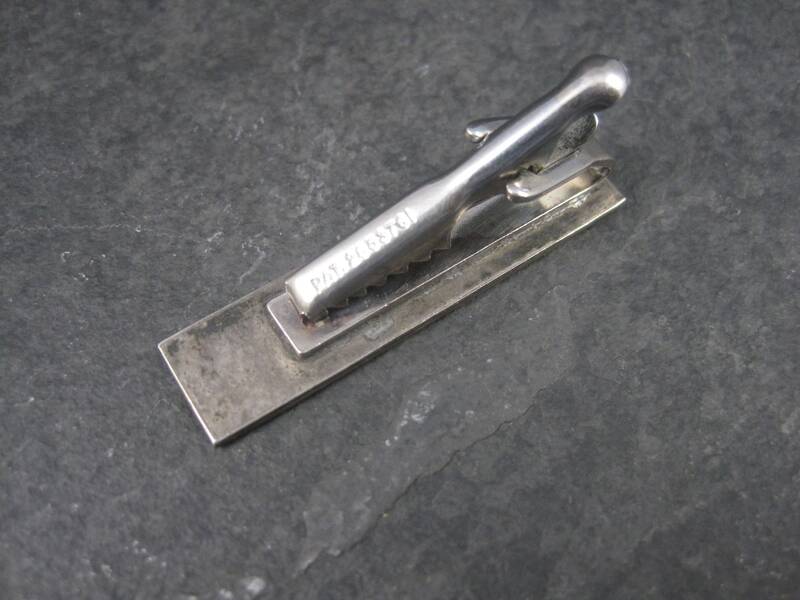 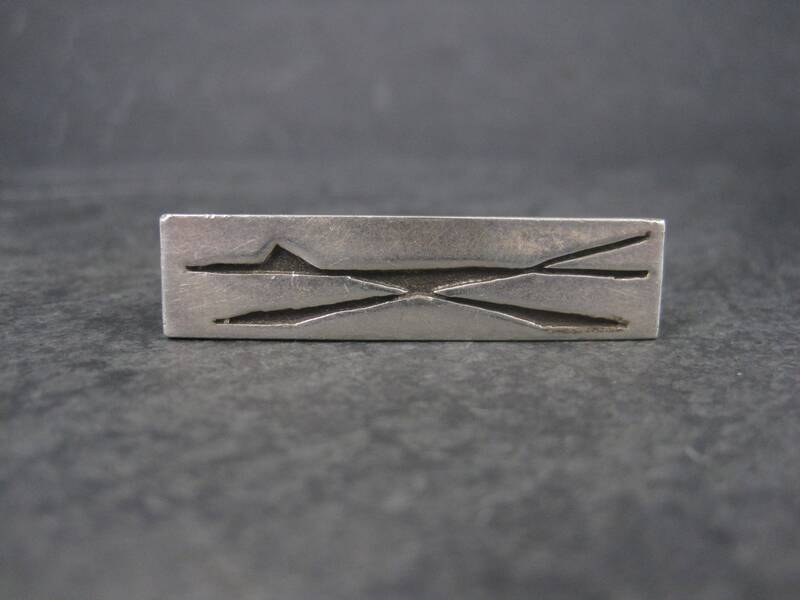 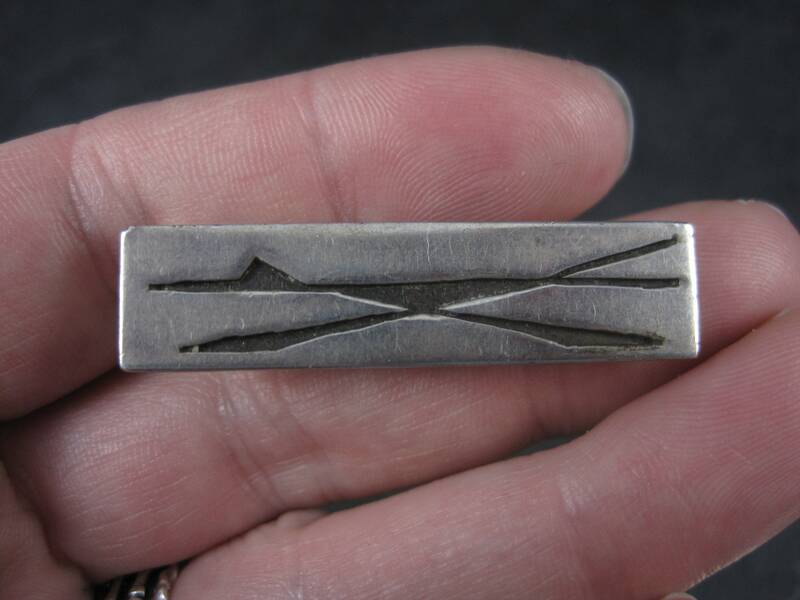 This beautiful vintage tie clip is sterling silver. 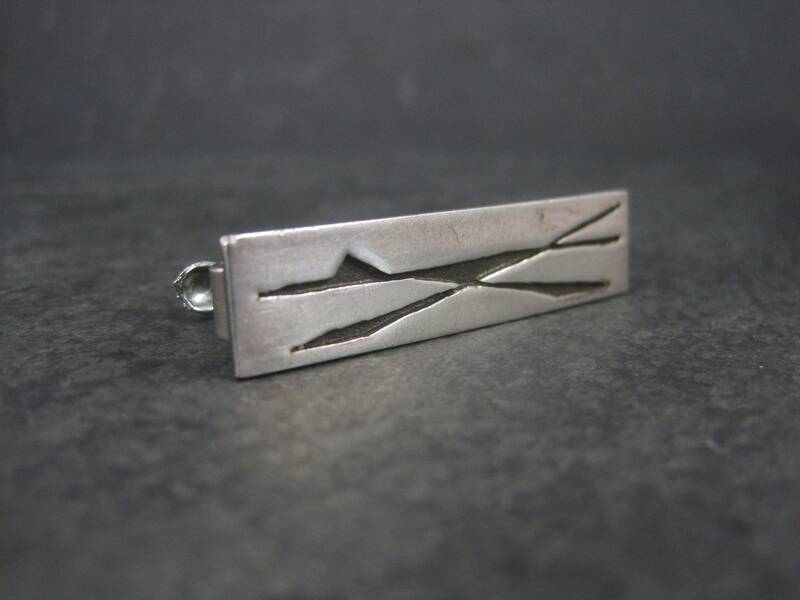 It features a roadrunner done in the classic overlay design. 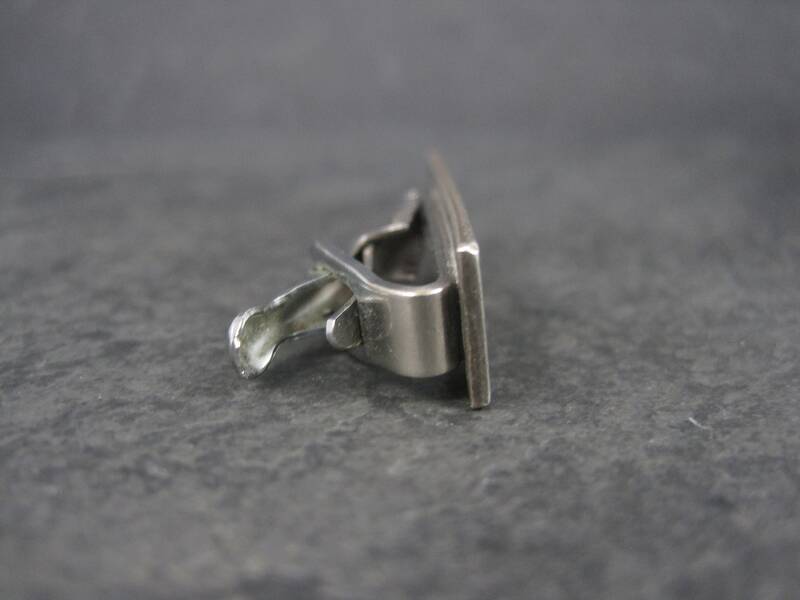 **Note, the clip part is not sterling silver.